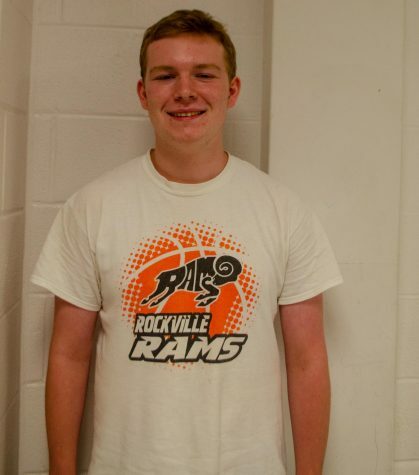 Jack Horan is currently a junior at Rockville High School and a staff writer for the Rampage. This is his first year as a part of the Rampage after taking J1 his sophomore year. Horan enjoys everything sports, especially basketball and football. His beat is anything sports for the Rampage.